Find out how to schedule spaces for public events, classes, and student groups. Find your offering in the Academic Catalog or the new Schedule Evergreen for class schedules and locations. Contact Conference Services to reserve a space on campus. Some study rooms and similar spaces may be reserved directly. Go to Schedule Evergreen to get started. Any other use follows the process for reservation by the general public. All spaces on campus are reserved through the Schedule Evergreen system on my.evergreen.edu, with the exception of a few meeting rooms managed through specific offices. You can see what spaces are available, request a space, and publish your event. See the Schedule Evergreen manual for detailed information. Events marked as public are added to the Campus Calendar on www.evergreen.edu and listed on Schedule Evergreen. The Campus Calendar is for events directly related to college business. We may edit your event information for clarity or grammar, or assign it to a more appropriate category or format. Public events may also be reviewed by the Risk Assessment Review Team. 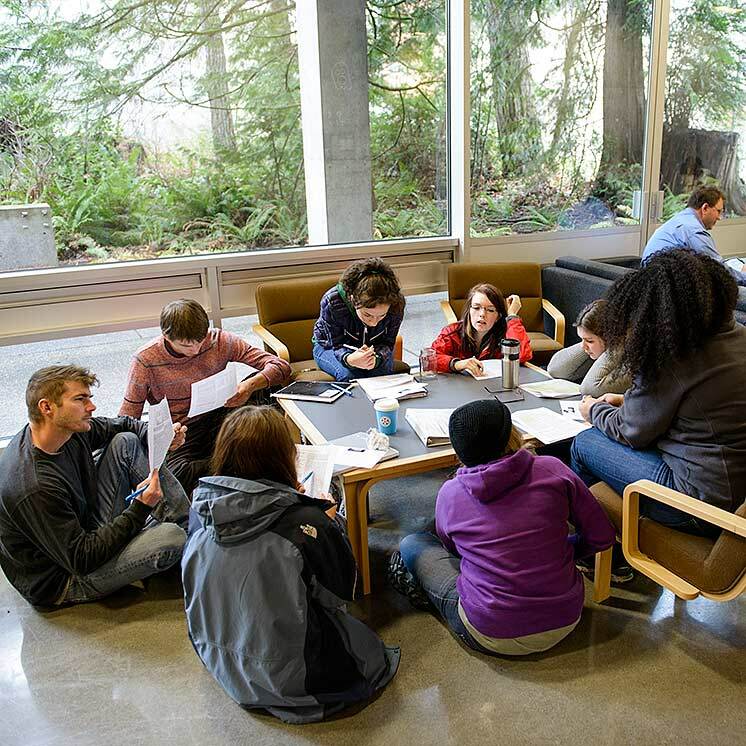 Events that are open only to students, faculty, or staff are listed on Schedule Evergreen and can be seen only by people with a current Evergreen username and password. Events may also be marked as private if you simply need to reserve the space and inform attendees individually. Get the resources you need for a successful event, including food & drink, AV support, furniture, and more. Non-college-related space scheduling follows the process for reservation by the general public. Give at least a week's notice to make sure that you can get the space you need or make other arrangements. For best results, plan ahead! You can make a request for a special event or other non-academic space at any time. Academic spaces are available for non-curricular events once curricular space scheduling is complete for the year. See the list of types of spaces for a list of academic, special event, and other spaces.